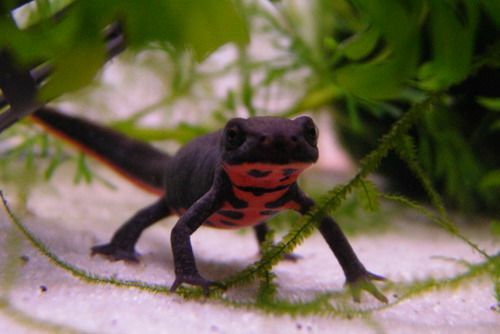 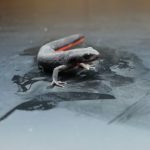 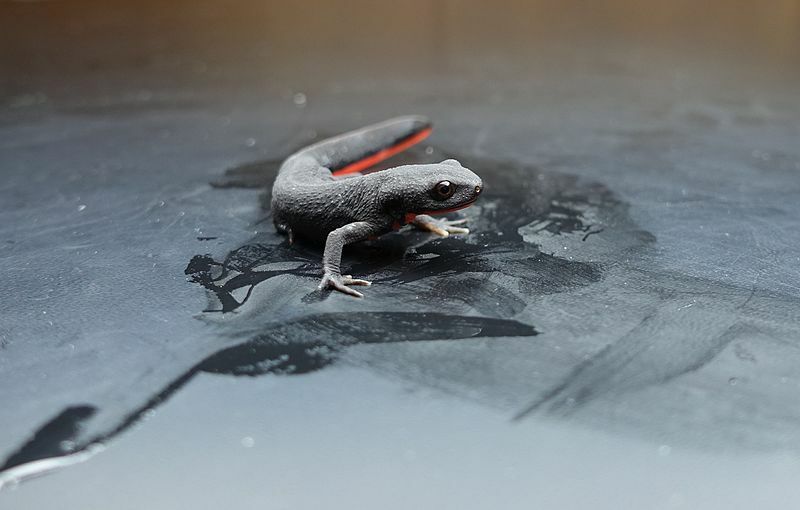 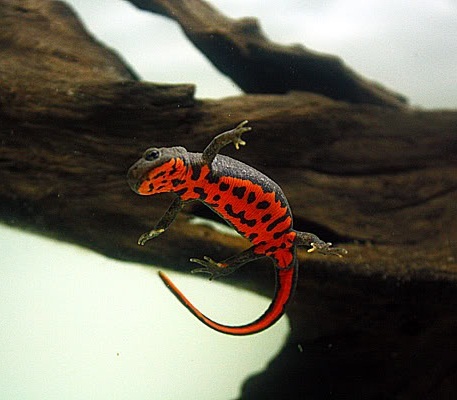 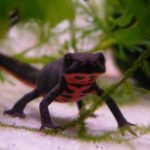 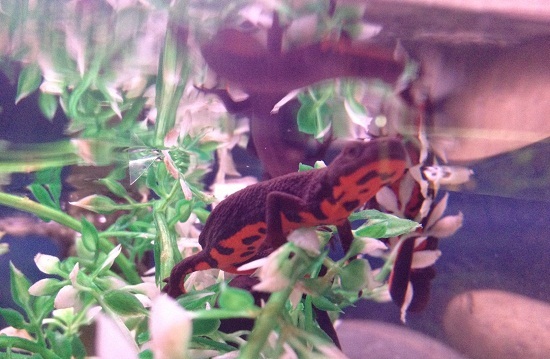 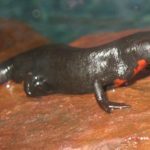 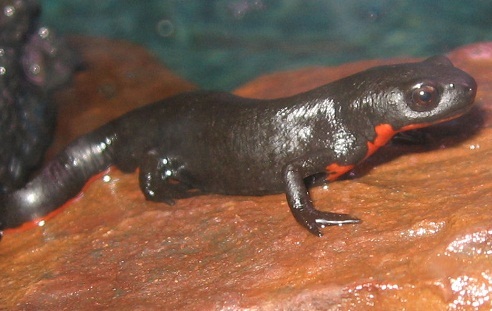 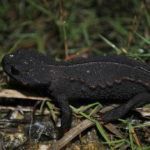 Chinese fire belly newt is a small newt found in eastern central China. 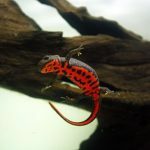 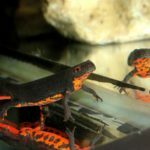 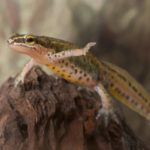 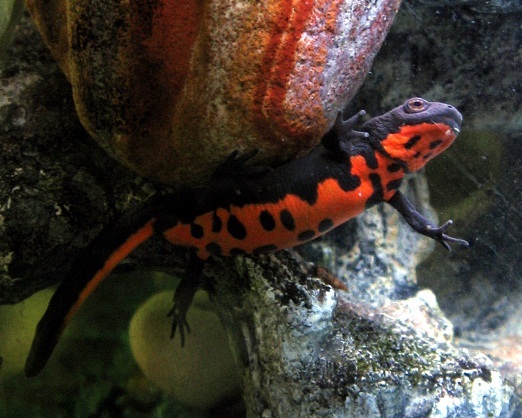 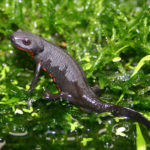 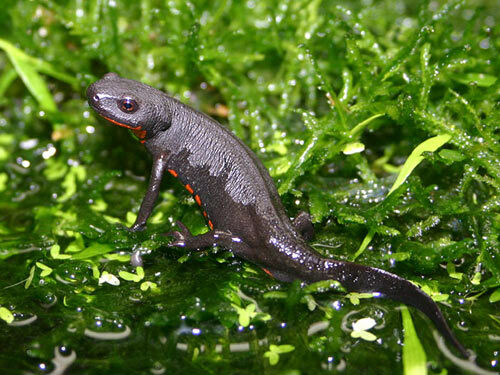 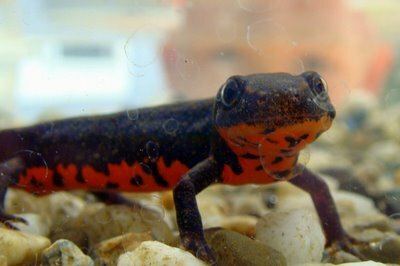 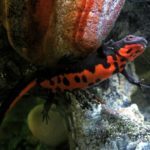 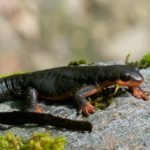 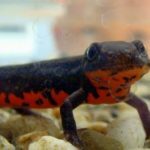 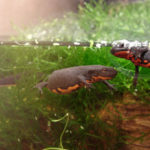 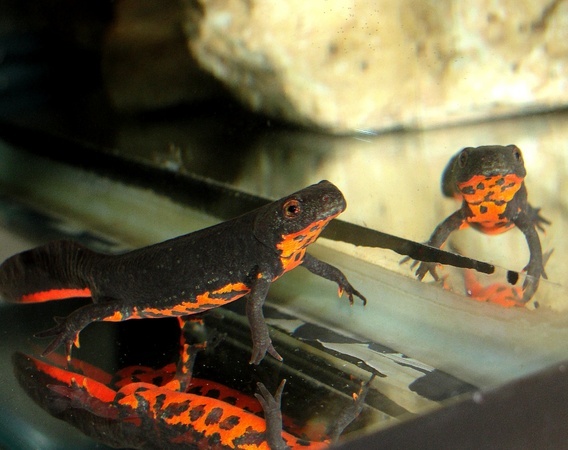 The newt has the ability to secrete toxins through its skin. 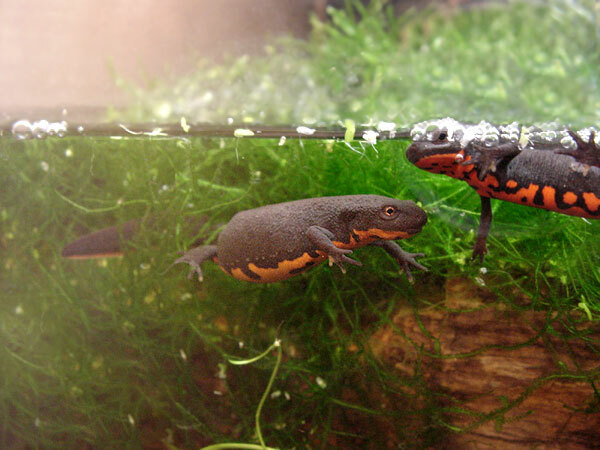 Females are larger than males. 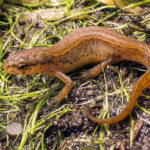 Published on March 25th 2017 by staff under Newts. 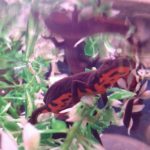 Article was last reviewed on 16th March 2017.